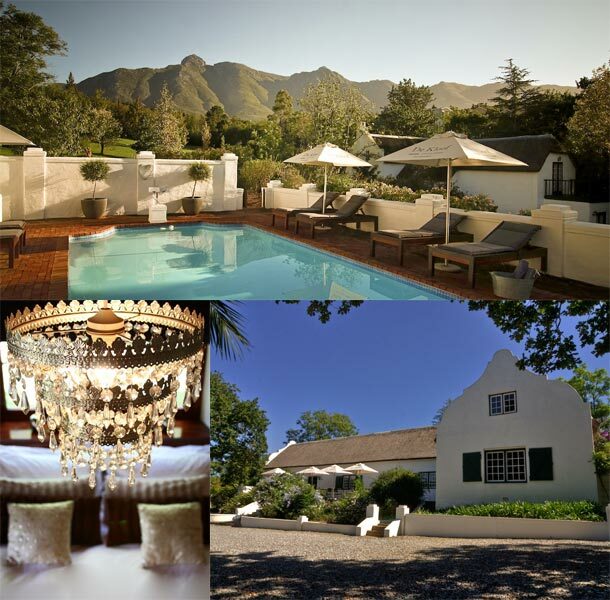 De Kloof Luxury Estate, the hidden jewel of Swellendam, a boutique hotel where history meets trends, is situated in a top location in a secluded, tranquil green valley and is within walking distance from the best and historical part of the town, shops and restaurants. It offers luxury boutique accommodation in Swellendam which follows a philosophy of hospitality that is truly different in all aspects. The unique location, the original homestead one of the oldest in the region perfectly renovated into the detail and with much of its original woodwork in place. The Cape Dutch homestead (1801) and national monument is a hidden treasure situated in a secluded valley on large beautiful grounds with excellent panoramic views over the Langeberg mountains and walking distance from the best part and historical part of town. Our professional hotel and event coordinator will organise your special wedding day with a maximum of 50 of your guests in a picturesque garden setting on the historic Cape Dutch estate with stunning views. Overnight in the luxurious Honeymoon Suite. 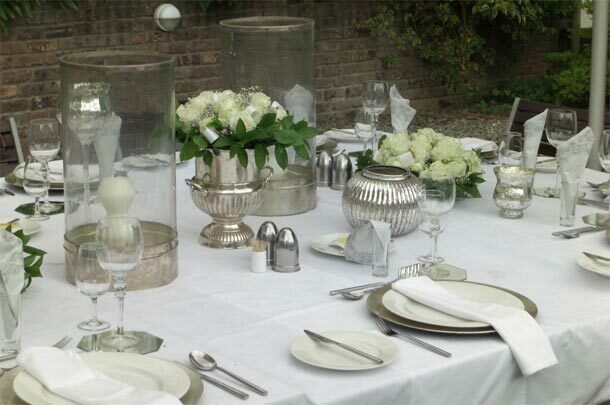 To book your wedding and this gorgeous venue telephone Marjolein on +27 (0)28 514-1303. Alternatively you can visit De Kloof Luxury Estate to send an enquiry or find out more information.